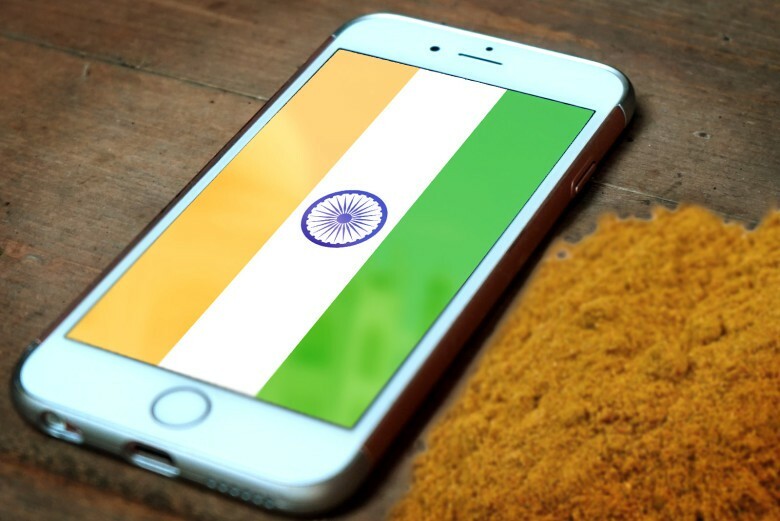 Apple is facing the prospect of zero working iPhones in India. At present, Apple has a market share of just 2 percent in India. It reportedly sold just 3.2 million iPhones in the country last year, and could be on track to sell even less than this in 2018. In the first half of this year, Apple reportedly sold fewer than 1 million handsets in India.